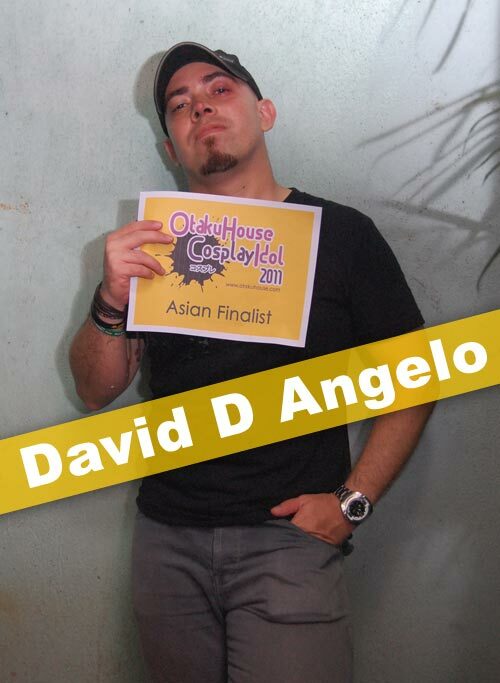 Asian Finalist David D Angelo’s ‘Killer Bee white version’ was complete badass and rocheted him to the Finals. Check out more of his cosplays below! 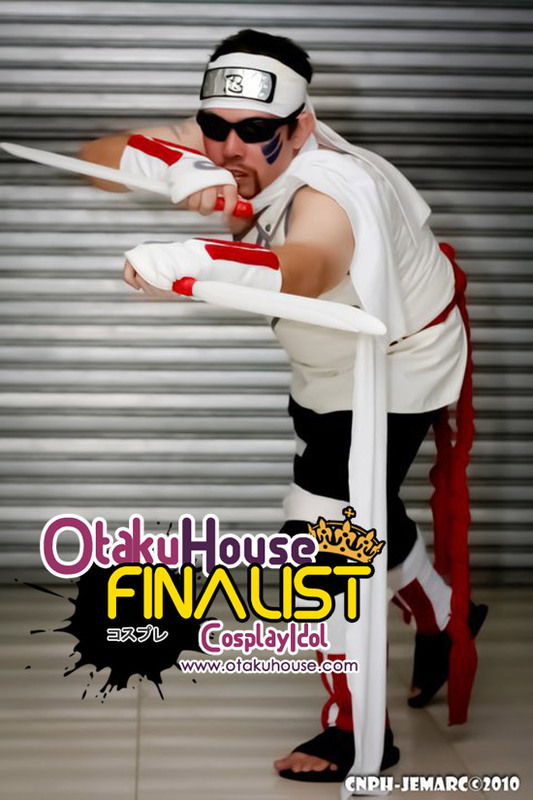 If you like this cosplayer’s works, and want this Finalist to win, support by clicking ‘like’ or ‘Google +1’ above! Cosplayer’s Comments : Costume consist of improvised armor and “real” bronze plates for maximum realistic look. The muscles in the costume are also made artificial in order to reflect the character. 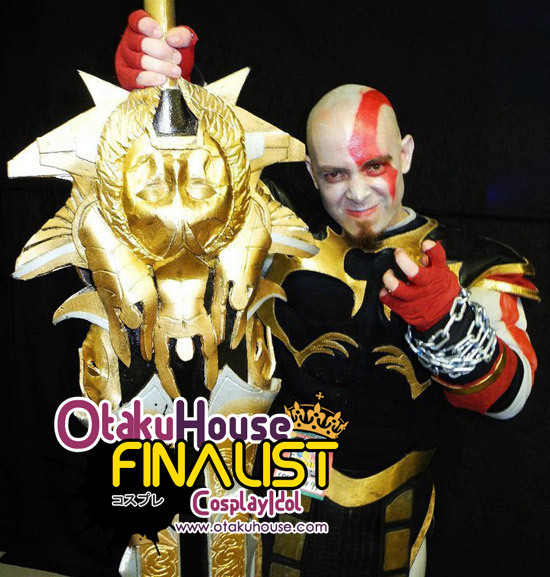 The costume also includes a life size replica of the Blade of Olympus. Face paint is self made and takes around 30-40 minutes per cosplay presentation to achieve maximum look. 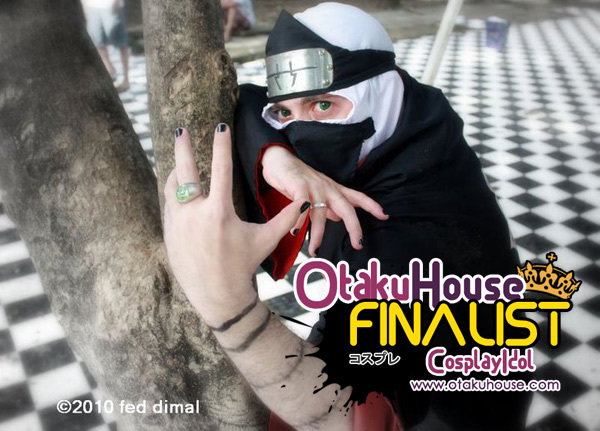 Cosplayer’s Comments : The costume is made from 100% cloth and other materials which is custom made to make an exact replica of the costume of the eight tails. It also includes an actual size replica of his sword plus sunglasses and face mark which characterizes Killer B.
Cosplayer’s Comments : The costume includes an Akatsuki cloak which is the trademark of the Akatsuki plus the mask and green contact lens since Kakuzu has green eyes. 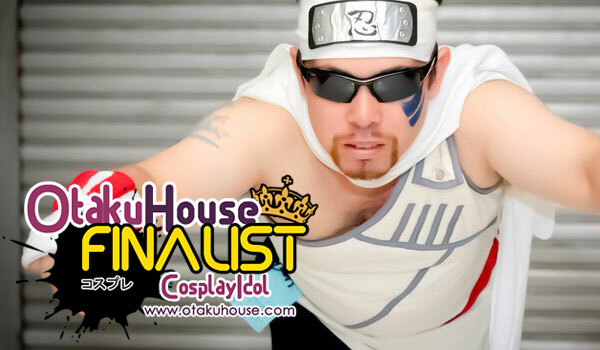 If you like David D Angelo’s cosplays, support this Filipino cosplayer at the top of the page by clicking ‘like’ or ‘Google +1’!